We introduce our business as a notable entity of qualitative array of Decorative Bicycle. 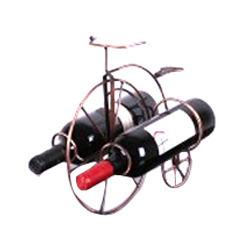 Vintage home & office decorative showpiece handmade reproduction powder steel bicycle. 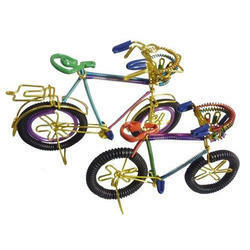 We are highly famous manufacturer of Handcrafted Cycle in Delhi, Delhi, India. Handcrafted by highly experienced artisans using all innovative ideas and quality material. Exclusive and attractive. Available in best price.